Our owner is a 1995 graduate from Permian High School in Odessa, TX and a 1999 graduate from from the University of Dallas in Irving, TX. 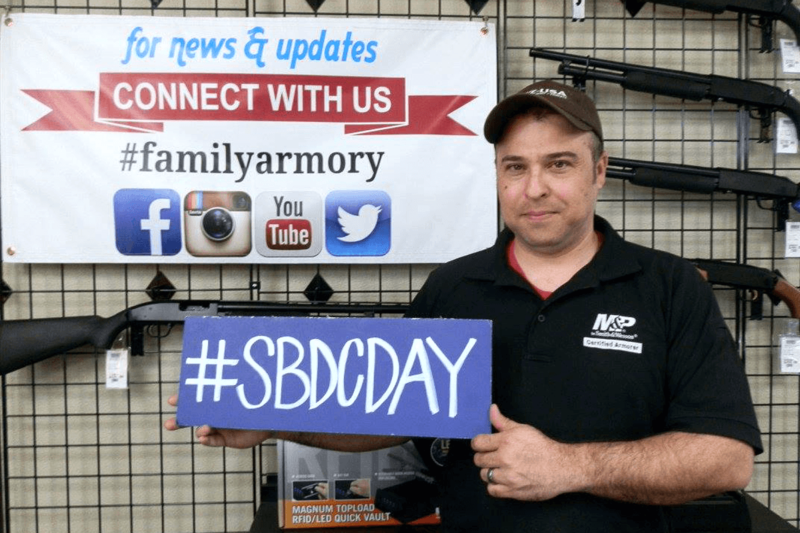 Following college, he spent the next several years working for his father in Odessa while attending evening graduate classes at UTPB before branching out to create Family Armory with the help of the Small Business Development Center at UTPB. Our co-owner taught preschool for close to 10 years and is a former black belt student and instructor of Tukong Martial Arts, and believes that everyone needs to acquire the skills and confidence necessary for self-defense. 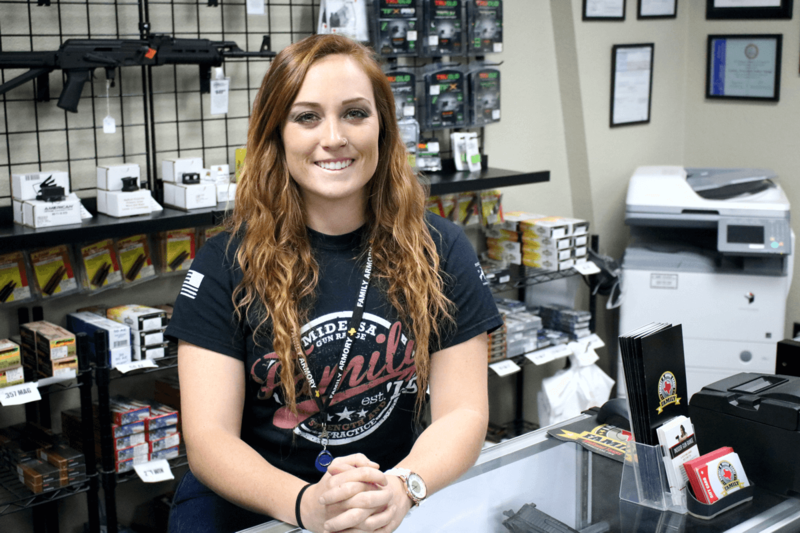 She can be found on the range and on the retail floor assisting customers and answering questions with a cheerful smile. Elizabeth joined our family in November ’17. She can be found behind a register and out on the retail floor helping customers. When she’s not at the range, she’s attending UTPB as part of the softball team while working toward a mechanical engineering degree. 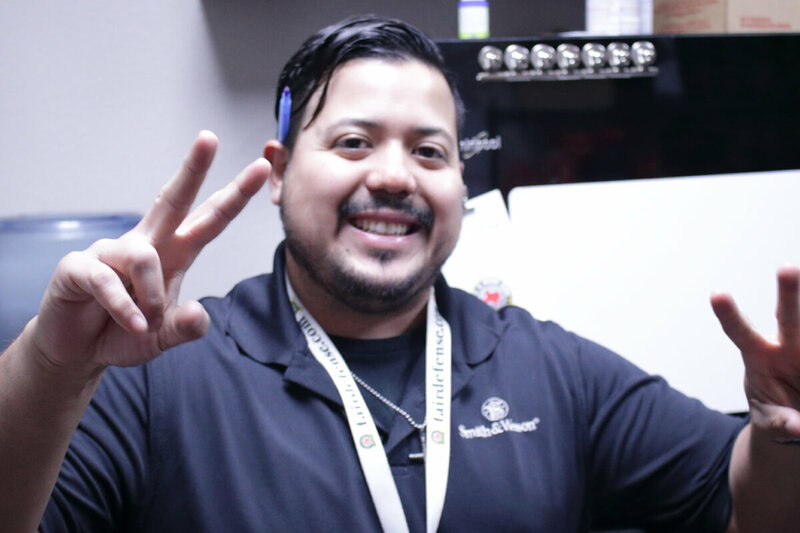 Rudy was once a manager for a local pizza restaurant and currently holds full-time employment elsewhere. But his passion for firearms and the good vibes at Family Armory bring him in on the holidays and weekends. 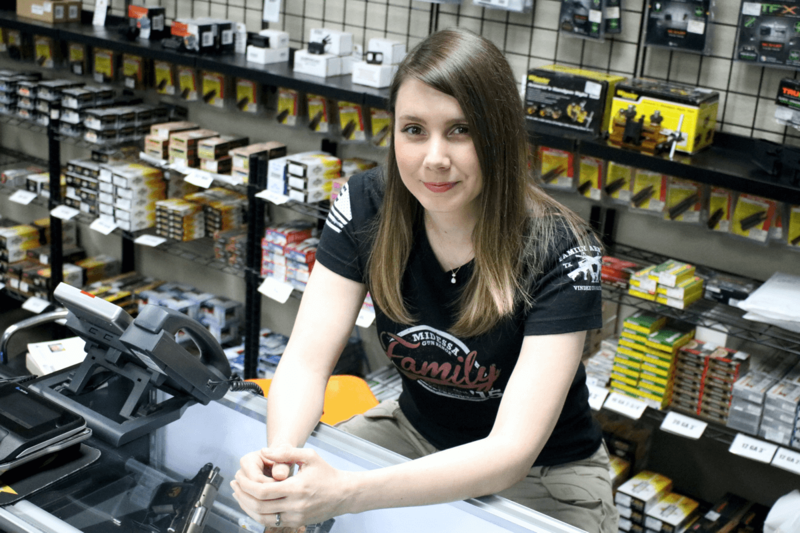 Byronn can be found on the retail floor during most weekends answering questions about firearms and various hardware configurations. 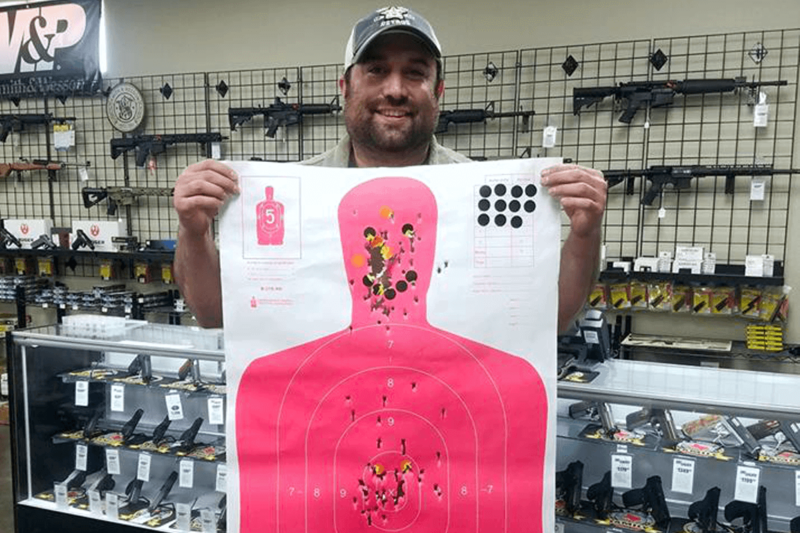 Although he has full time employment elsewhere, he enjoys spending time at the range interacting with customers and enjoying a little shooting time himself.